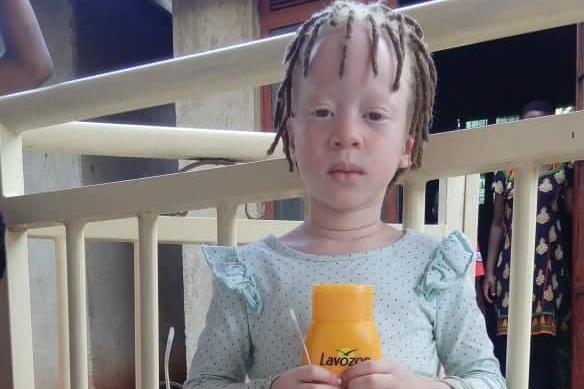 I am the founder of the charity scosp.org Skin cancer in a common killer of people with albinism in sub Sahara Africa which is the hottest part of Africa. 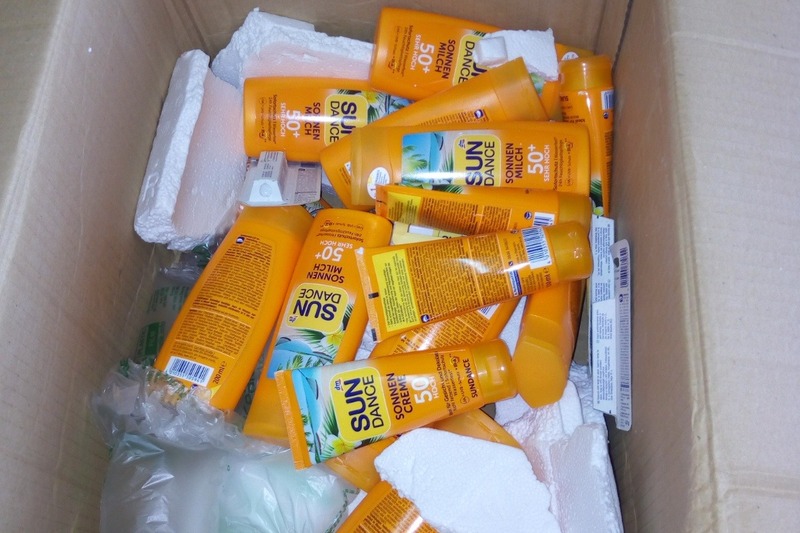 All the money goes to purchase and steady supply of protective sunscreen lotion for people with albinism in Uganda. You have the power to end skin cancer among people with albinism by making a donation towards the much needed sunscreen lotion. See Evelyn Atukwasibwe in the photo with her teenage mother. She sadly died of skin cancer while in my hands. The pain is still real to me and memories linger in my mind. Her passing will forever remain a nightmare from which I will try had to awake. If we had steady supply of sunscreen lotion she would have perhaps survived the deadly but preventable disease(SKin cancer). 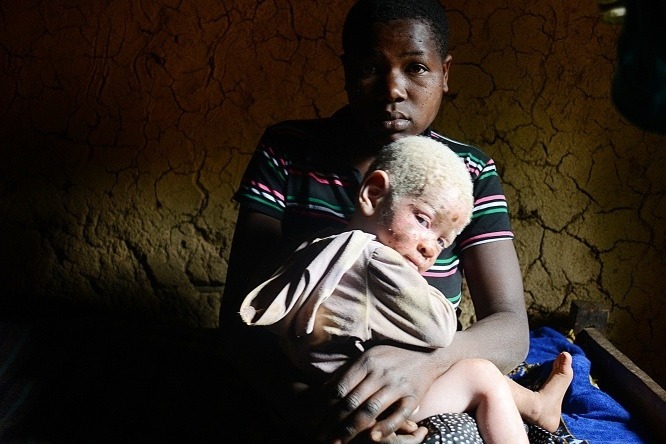 No more children with albinism should die of skin cancer. 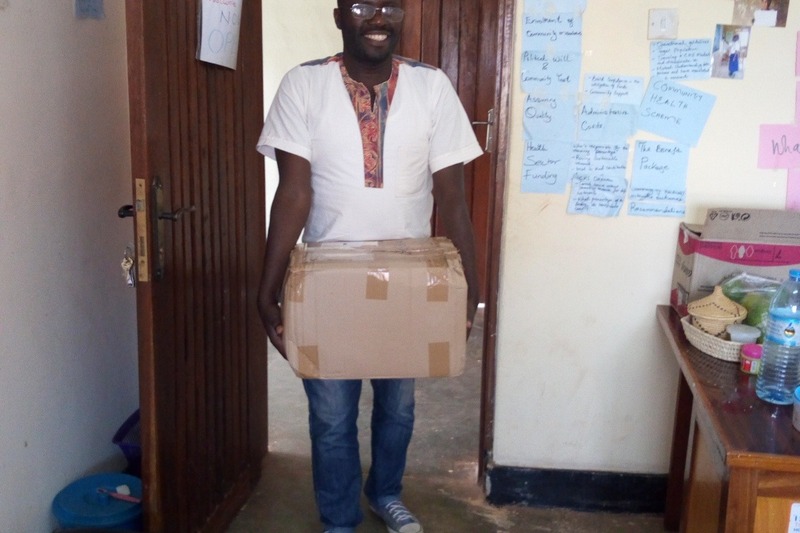 We are making progress already, so you can also send us a donation to save the children with albinism from skin cancer by sending a donation to our cause today.